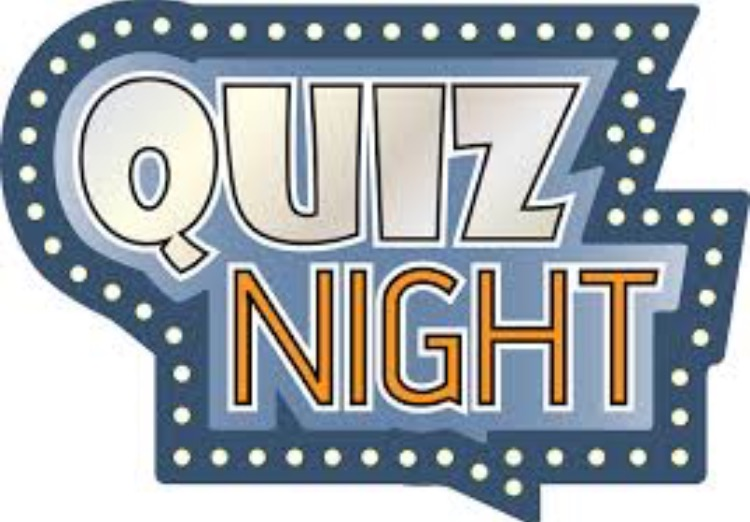 Join us Friday 20th Oct for our inaugural Quiz & Curry night. Teams of 6 max & £1 per team member makes for a good, cheap night. There'll be questions to test the old grey matter & curry to boot!! What more can you ask for!! !